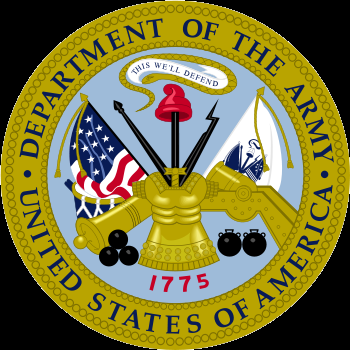 Develops and implements Plans and Orders for CASCOM that are aligned with TRADOC, HQDA and DOD priorities and initiatives to include the development, deployment and execution of the CASCOM Strategic Plan and other key documents. Analyze higher headquarters strategic planning documents to determine their implications on Sustainment. Ensure higher headquarters directives are implemented as part of the annual CASCOM Plan. Manage to command’s short and long term calendars. Leads command level current operations and training mission readiness. Integrates and synchronizes the staff in support of the command's training mission. 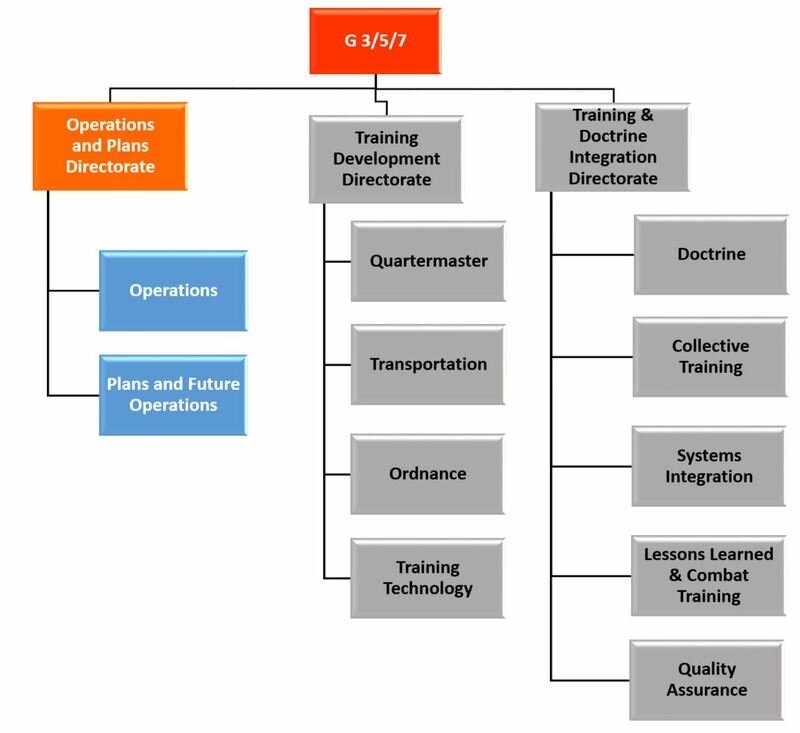 (1) Develops, manages, and implements operational and functional plans in support of the CASCOM and SCoE. Leads command level operations and readiness. Integrates and synchronizes the staff in support of the command's training mission. (2) Develops and coordinates actions in support of the CASCOM Commander’s vision and focus areas. (3) Conducts policy analysis for the command; responsible for developing plans that align CASCOM initiatives with TRADOC, HQDA and DOD policy, strategy, and plans; coordinates and synchronizes CASCOM Plan long-term objectives across internal and external organizations.